The following is a list of the Jacob’s Hope team members that work around the world to bring the ” Good News ” of Messiah to Jewish folks in Israel and around the globe. The members of Jacob’s Hope are a diverse group of believers who have walked with Messiah for many years and in many different ministry capacities. They use their different gifts to fulfill the great commission. 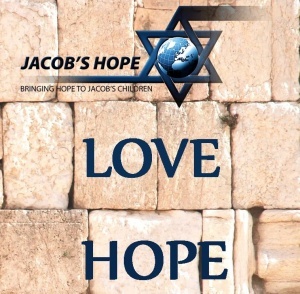 Jacob’s Hope (JH) ministers to Jewish people in Israel and around the world. 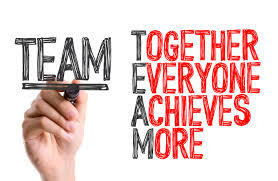 To see a bio of each team member and / or partner with them click below.